Do you need to get insured before you open your business? That’s easy! Just apply online to get a free quote, and your Certificates of Insurance (COI) will be delivered to your inbox right away! Our insurance plans can be bought online or by calling our insurance advisers. Get a quote anytime and anywhere, before you open your business, after office hours or even in the middle of the night, hassle-free! As insurance providers, we understand that every business needs the best insurance. We choose our carriers carefully and better coverage follows. Select your preferred insurance plan from various insurance carriers. Lay back and relax, we get you covered. We protect your business according to your needs and make sure that your business is protected every step of the way. Professional Liability (E&O) insurance protects your business from the mistakes that occur while providing professional services to your clients, or if your graphic designer fails to perform the contracted work. Insurance will protect your business and makes sure that legal costs and court fees are paid. General Liability insurance protects your business against third-party claims of bodily injury, property damage, advertising mistakes and other covered risks up to the limits of your policy. This insurance policy shields your business from out-of-court settlements, attorney fees, legal fees, litigation and judgments awarded by courts should you get sued. 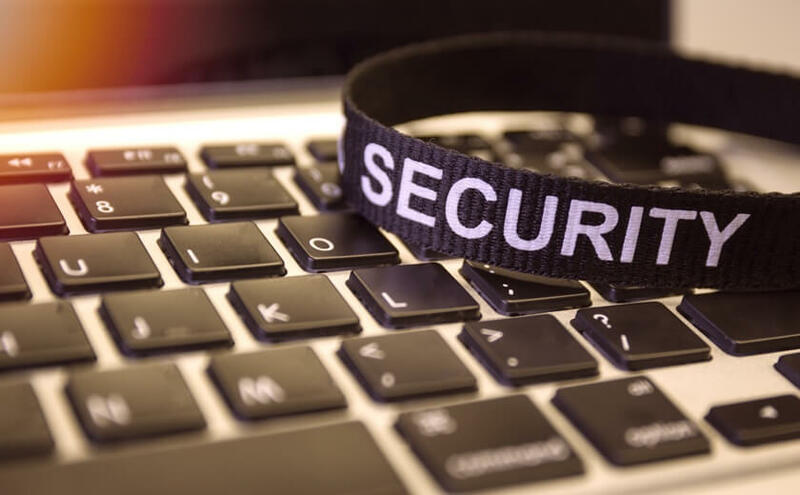 Cyber Liability covers your business from data breach where your customers' personal information, like credit card and Social Security numbers, are stolen or exposed by criminals that have gained access to your computer or network. It will cover the loss or damage to the electronic data, notification costs, damage to reputation and other related covered costs. 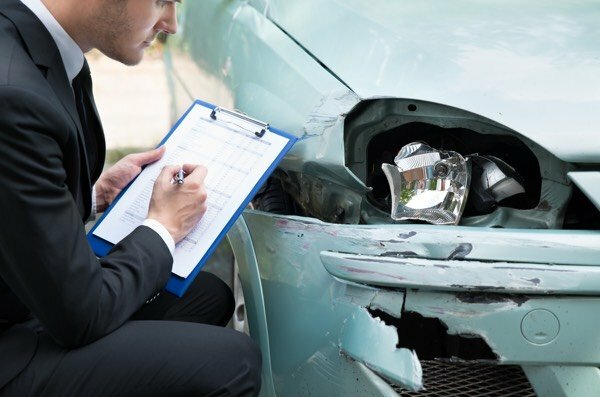 Hired & Non-Owned Auto insurance can pay for damages caused by the cars your business uses but doesn’t own. 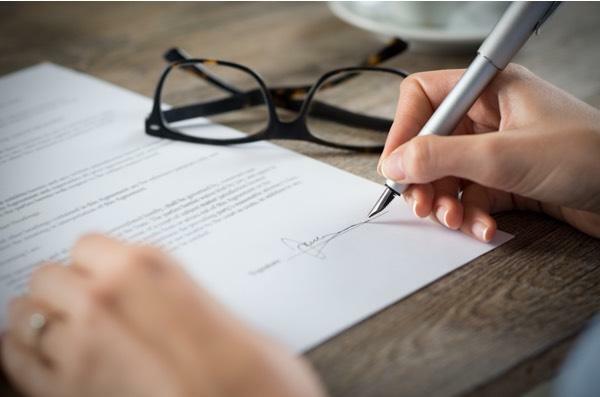 The policies will typically cover your business for the liability that happens while driving a leased vehicle, employee-owned cars, and rentals. The insurance will pay for the repair of the vehicle, damaged property, and legal fees. Why do Graphic Designer need insurance? Whether you own a company or work as a freelancer, insurance is your business’s first level of defense against all the risks that your business might face. For example, your business made a mistake in design that caused your clients a profit loss. If the client files a lawsuit, your insurance will pay for the associated costs. Your business and financial assets are fully protected. What risks do Graphic Design Services face? One of your graphic designers creates a logo that is proven to be a copy of one from another company. Your business will be faced with copyright infringement that could turn out to be a serious legal difficulty if it is proven to be true. 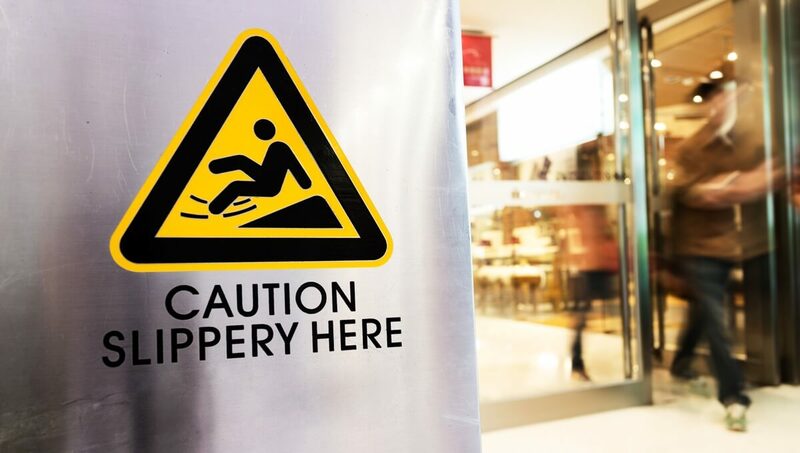 If a client pays a visit to your office and ends up causing personal injury because they tripped on a trailing cable or a rug, you could be held liable for the injury. Graphic designers tend to own top-notch computers and equipment to meet the demands of their clients without any difficulties. The computers, laptops, cameras, and mobile devices are the primary equipment your business needs. Damage to your office could result in the loss of files, tools, equipment, and everything that your business needs to function properly. This would cost a lot to replace out of pocket. How much does insurance for Graphic Designer cost? Professional Liability insurance costs $500 in annual premiums. 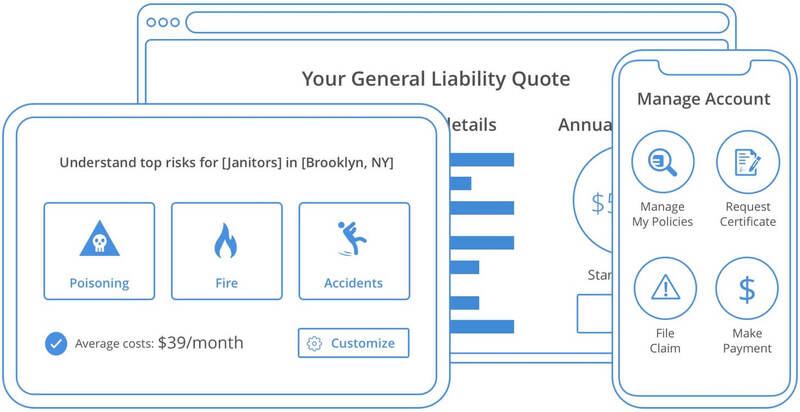 General Liability insurance costs $600 in annual premiums. Cyber Liability insurance costs $500 in annual premiums. What Graphic Design Services are all about? Designers within this industry focus on the visual arts. Examples of these businesses include commercial art studios, corporate identification (i.e., logo) design services, medical art or illustration services, and graphic design consulting services.